Meet one of our little tribe of kittens looking for their new forever homes. They came into us as part of a multi cat household. Being so young they are very adaptable. All are housetrained, have been microchipped, neutered, vaccinated and had their flea and worming treatments. These kittens are to be rehomed in pairs, not only will they be company for each other but would make any home a happy one. 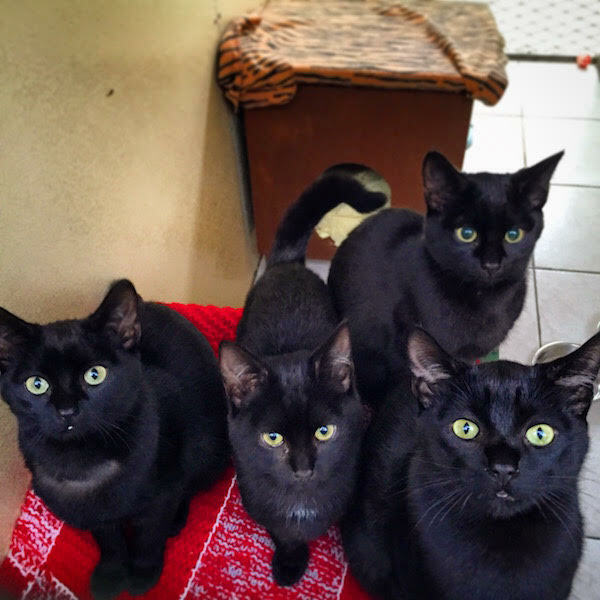 Please give us a call to come to meet these bundles of mischief.